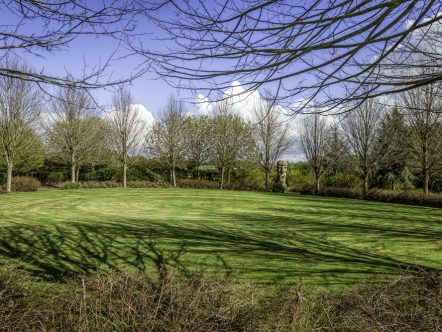 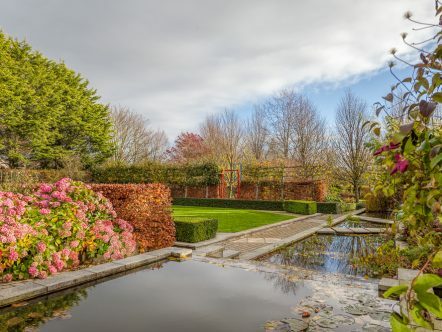 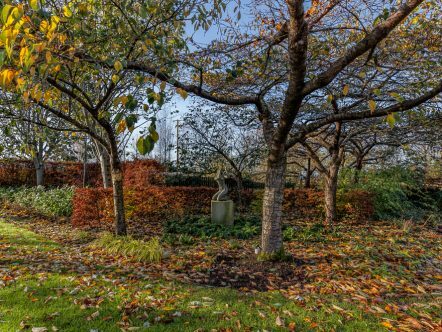 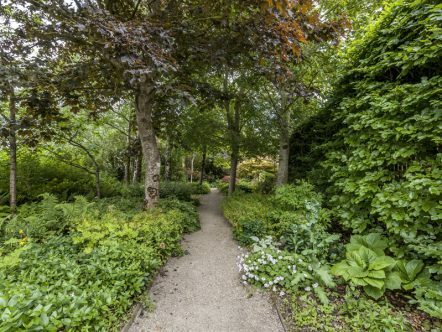 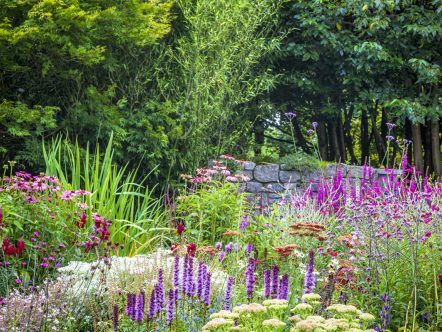 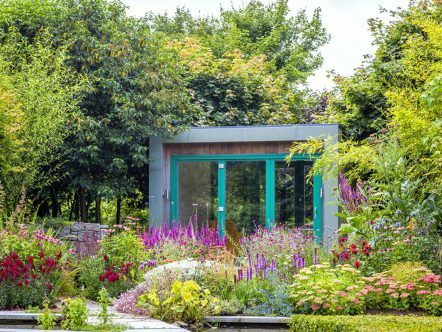 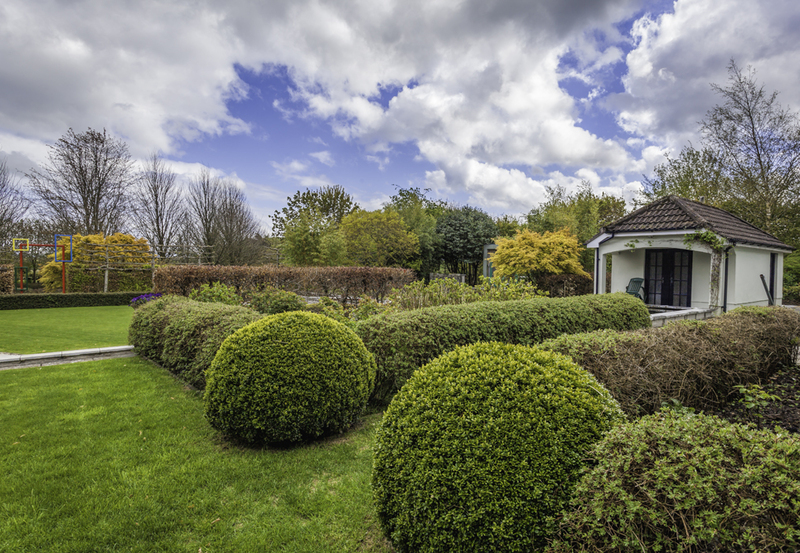 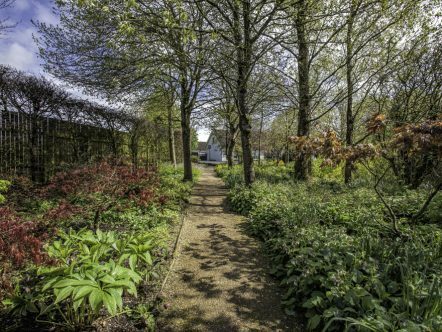 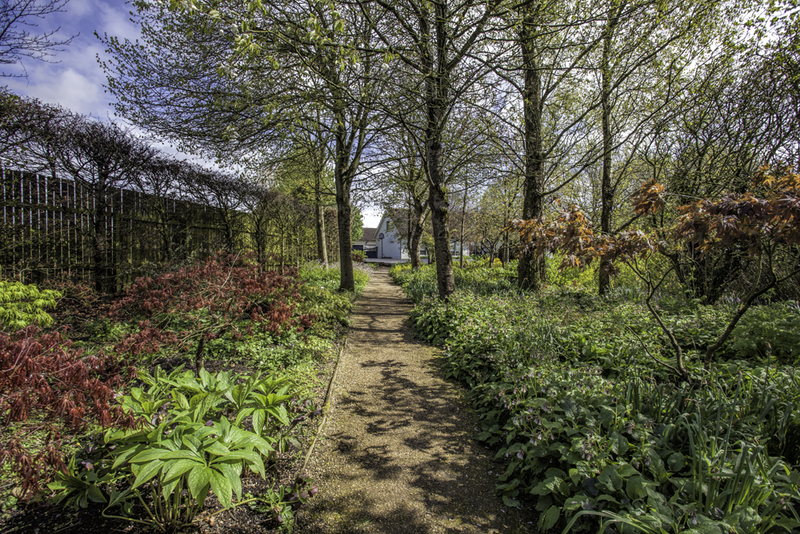 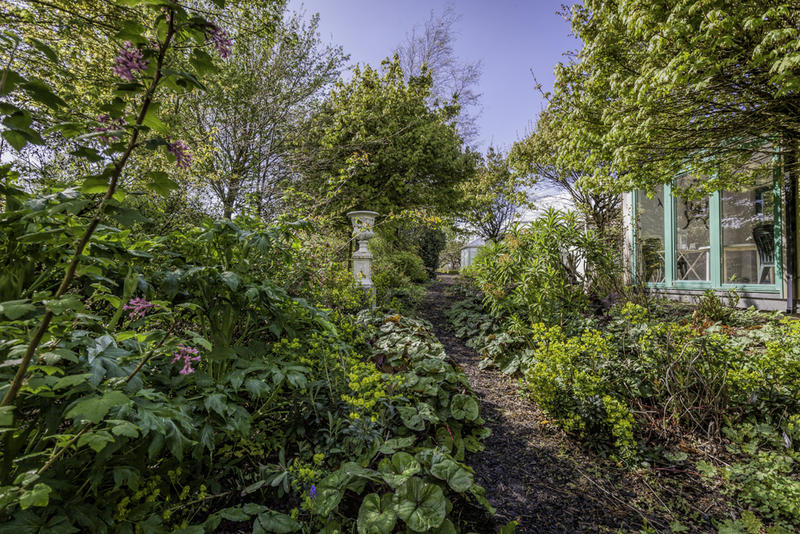 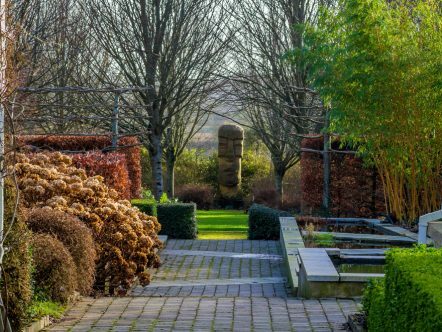 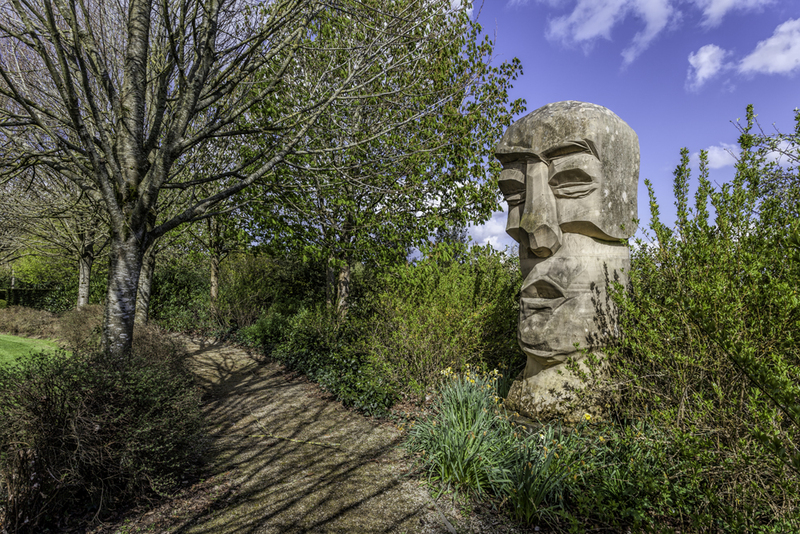 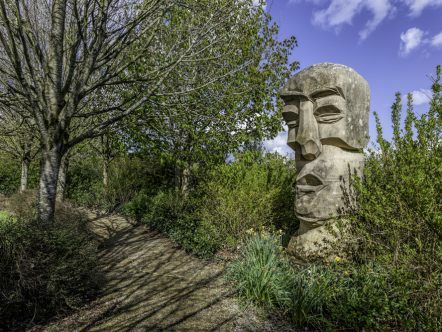 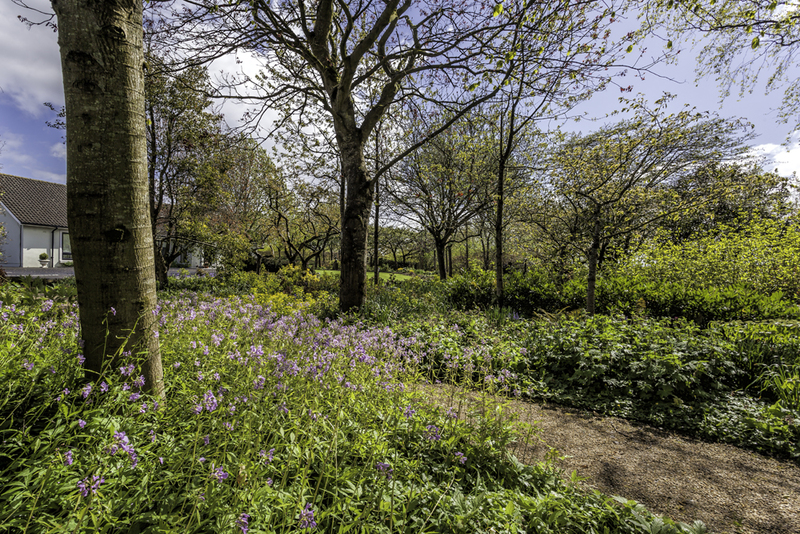 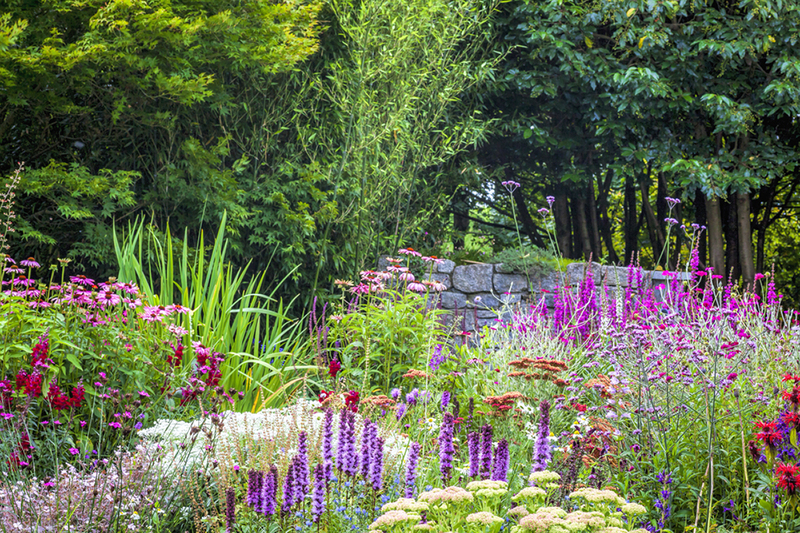 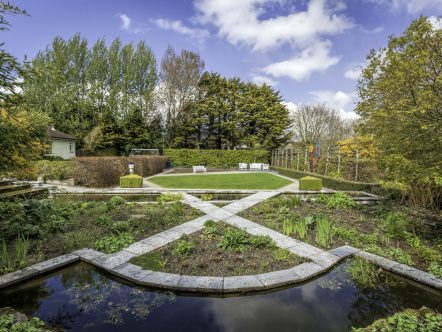 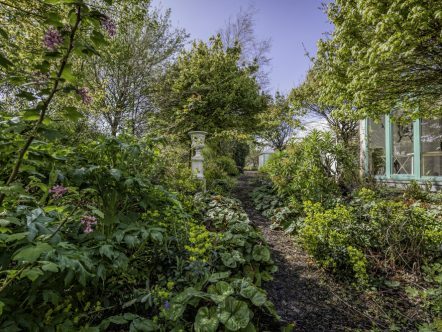 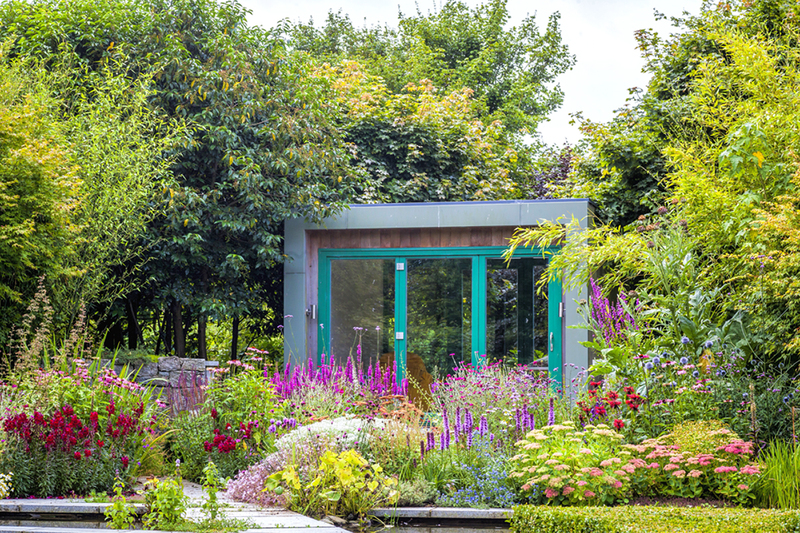 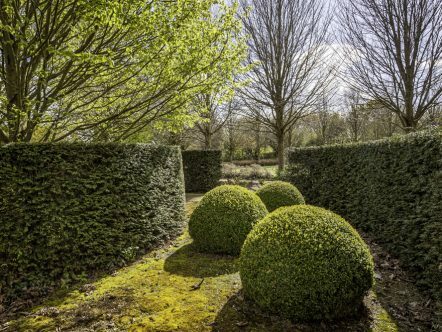 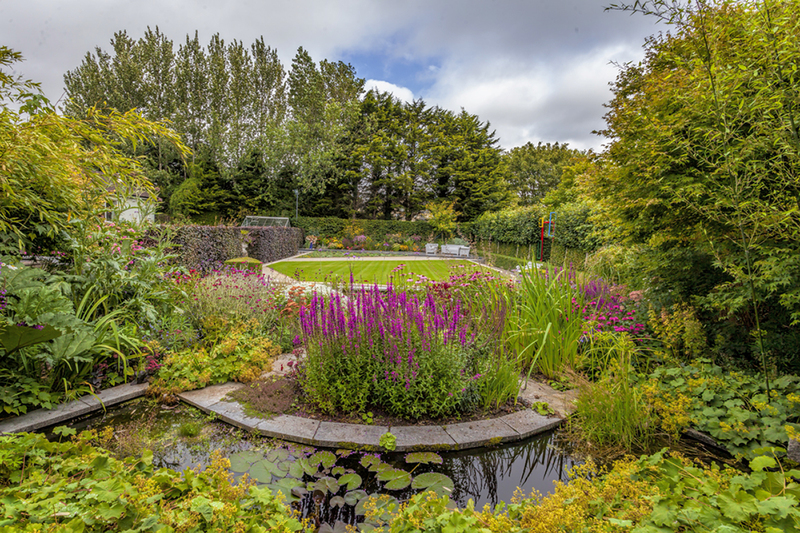 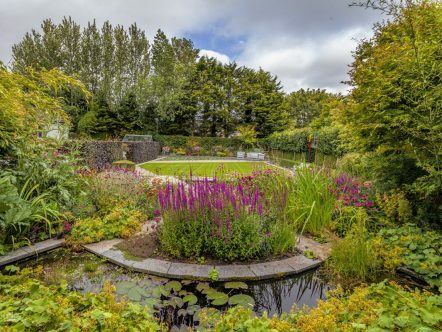 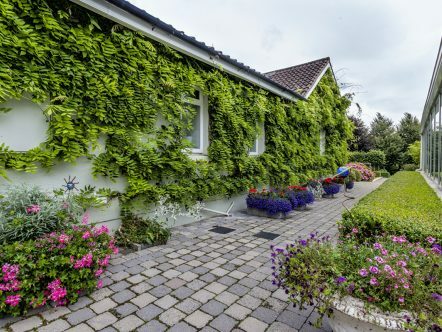 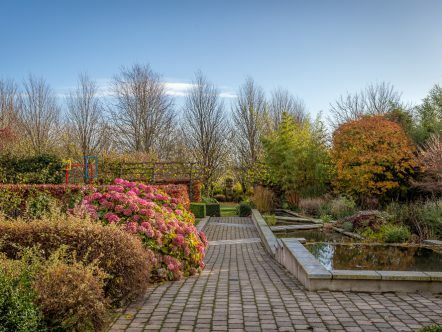 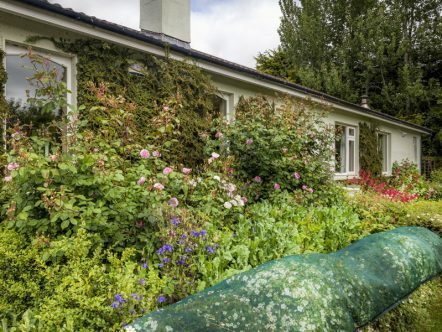 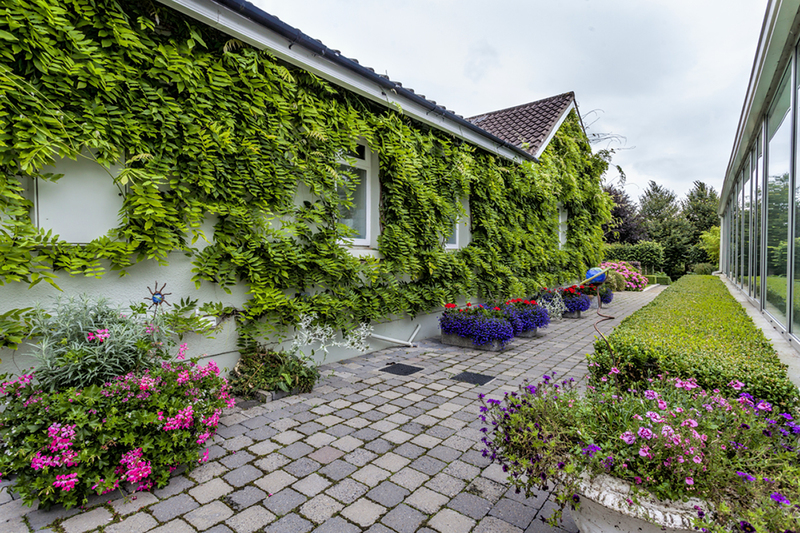 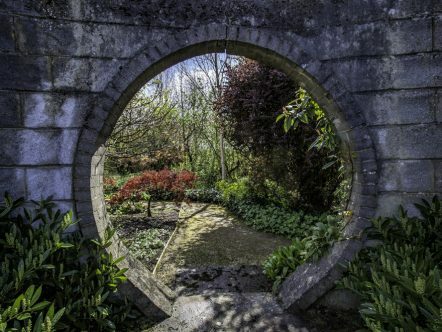 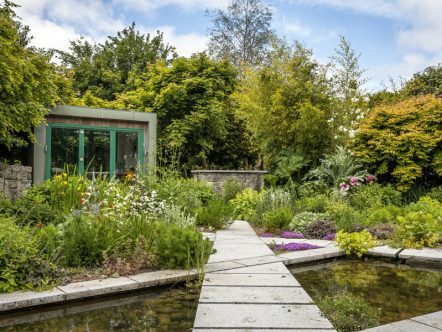 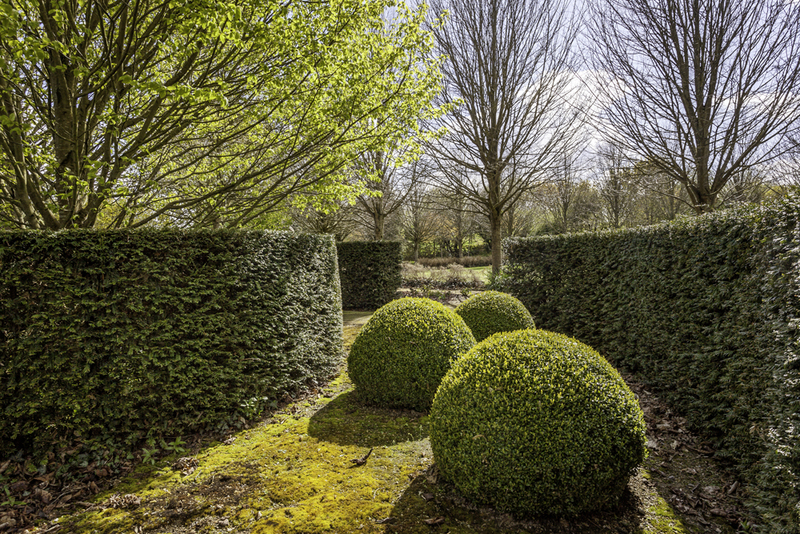 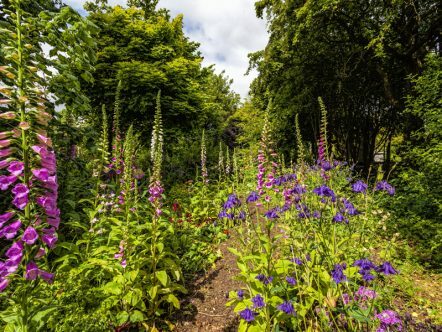 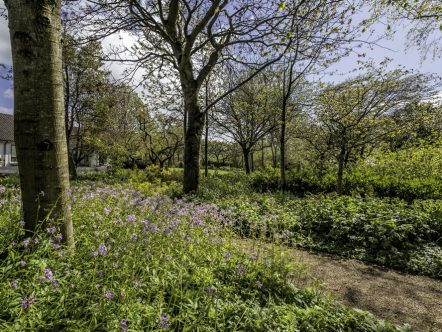 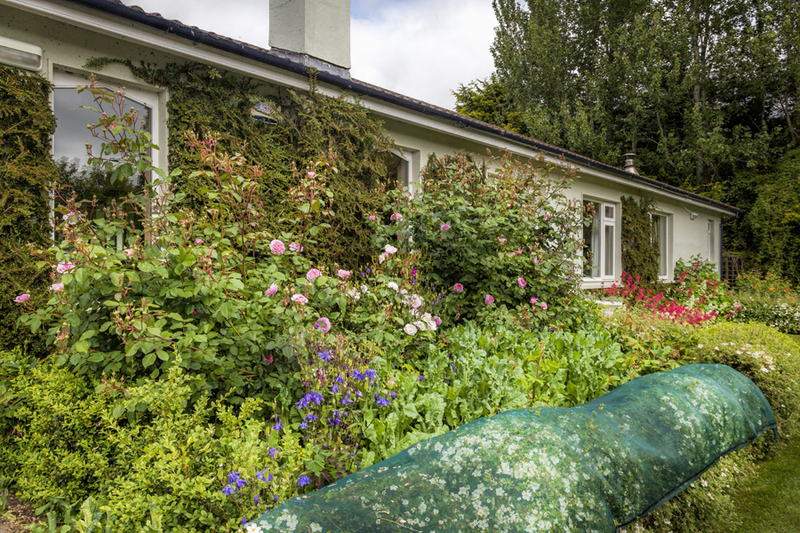 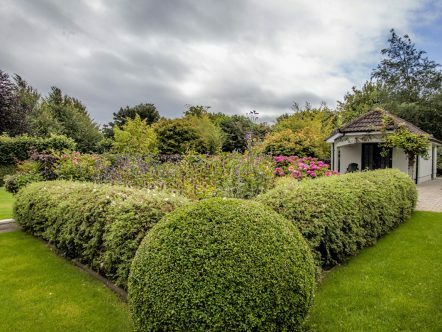 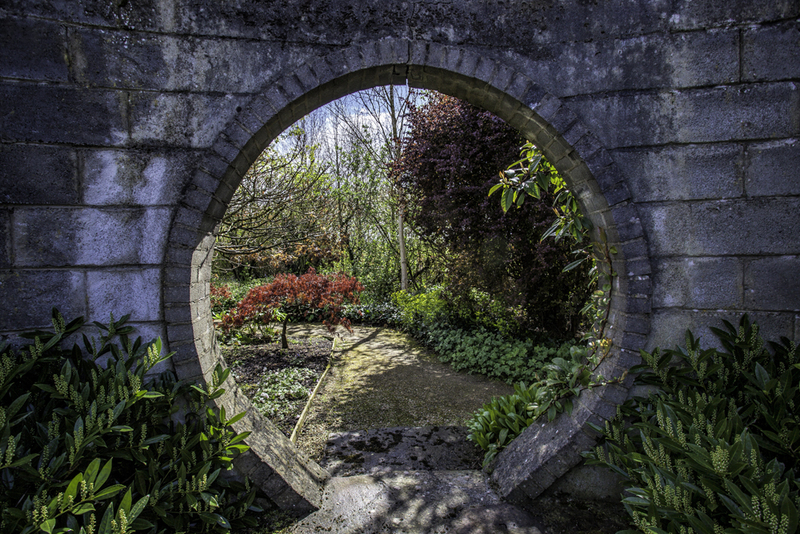 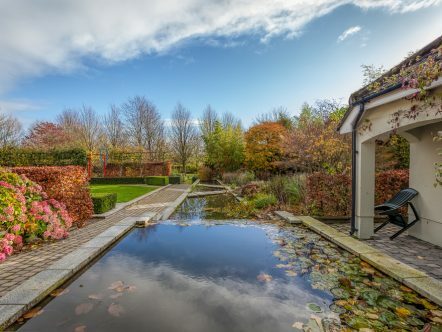 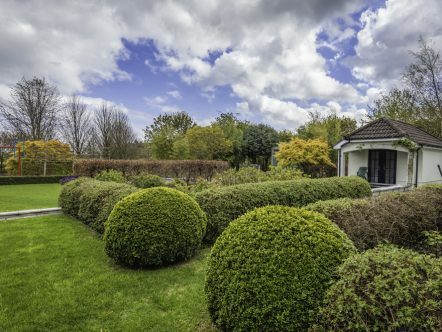 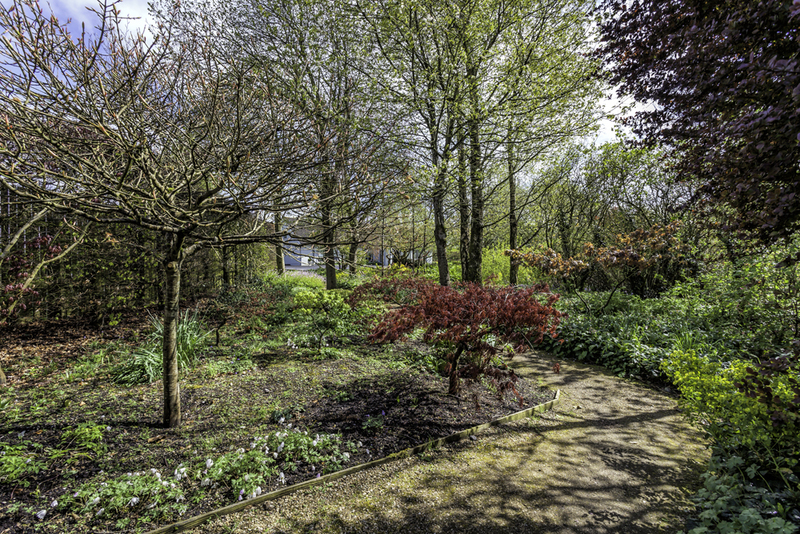 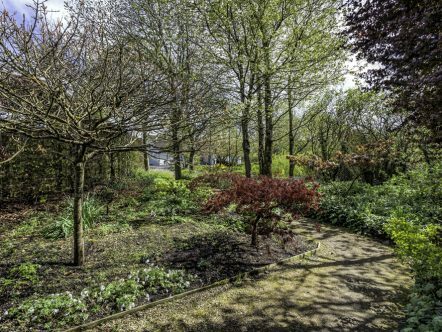 This is a garden property just outside Kildare town which was shot over a period of 12 months in which the client wanted all 4 seasons documented through photography. 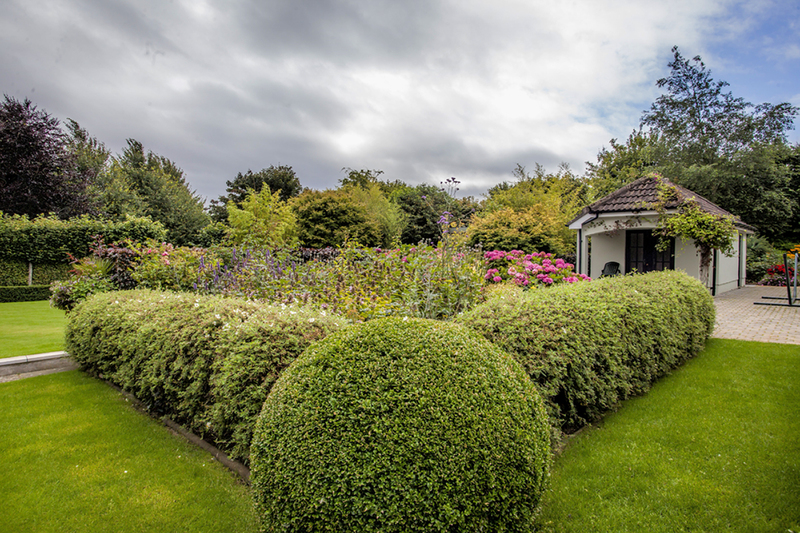 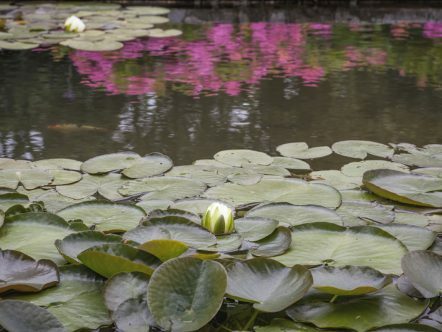 This was a sizable property with so much beautiful characteristics to it and which was a pleasure coming back to again and again throughout the year. 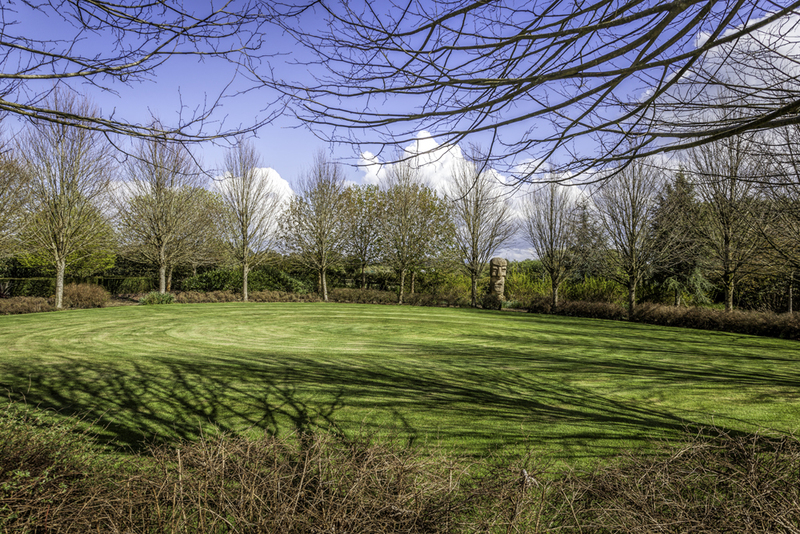 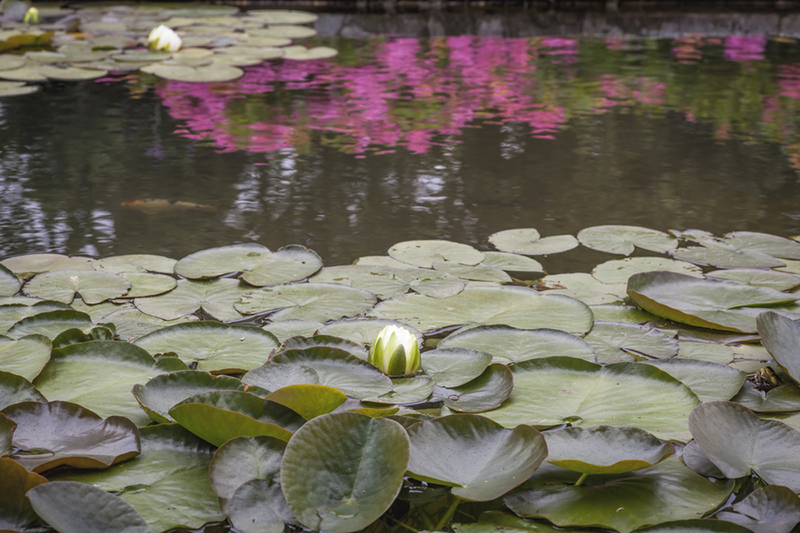 If you would like your own property photographed, please do not hesitate to contact me.